Large home located in the golf course near the lake and hole 16. 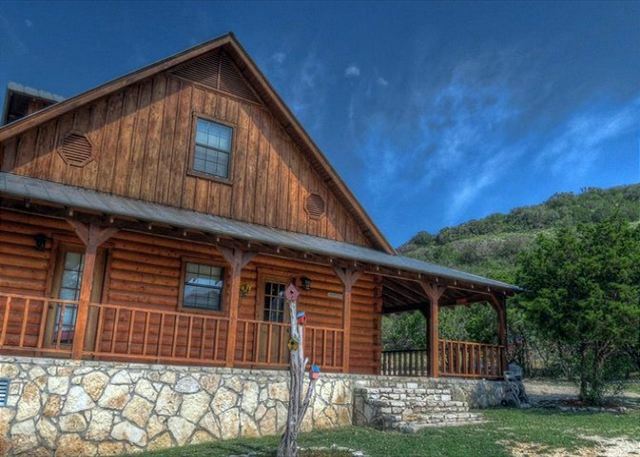 Spacious home sleeps up to 18 with great views & privacy. Location and decor make this property a prime vacation rental! 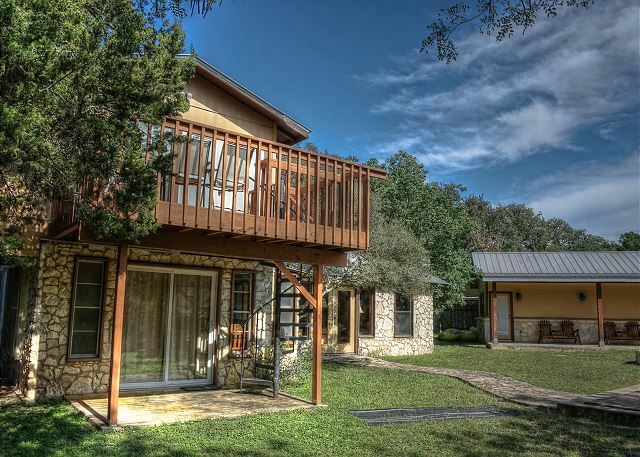 The Sweet Spot is a roomy two story rental with gorgeous views of the Golf Course!